You can now post your Unreal models on the official Unreal forum! It couldn’t be easier to use: click the Sketchfab button, paste in the full model URL and you’re done. If you’ve published any Unreal artwork on Sketchfab, be sure to tag it with ‘Unreal’ so we can start an official Unreal gallery. 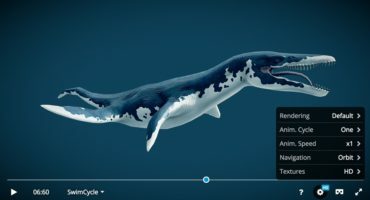 Do you think your favorite website should add Sketchfab support too? Let us know and we’ll help make it happen! 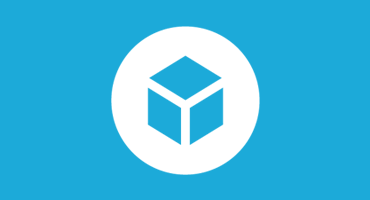 May I know where to find the “Sketchfab button”?